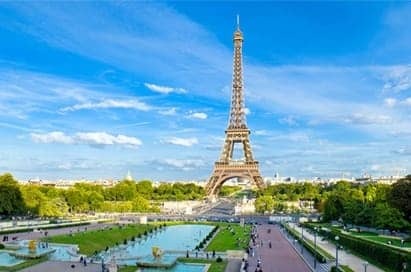 Paris is a dynamic city full of resources and inspirational visits for those studying Science, ICT and Maths. Our popular programme of visits focuses not only on innovation but also its environmental and ethical impact. 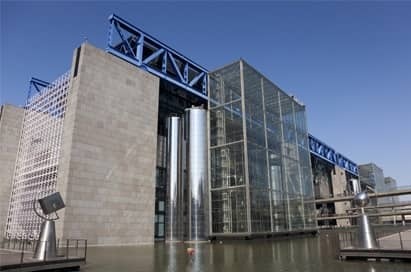 This ultra modern science museum at La Vilette aims to promote public interest in science, research and industry. 'Explora', the museums main exhibition is based on the themes of “Space, Life, Matter and Communication”. There are interactive exhibits on language and communication, the opportunity to be a weather reader and to explore optical illusions and 3D images. The site also has a planetarium, submarine and IMAX theatre. 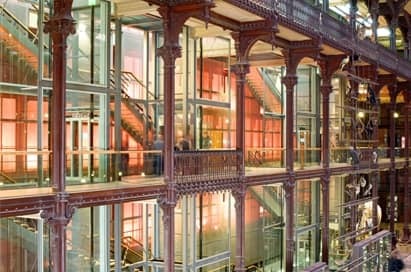 The Pasteur Museum provides a fascinating insight into three aspects of the life and work of Louis Pasteur all in one place. The apartment where he spent the last seven years of his life. The scientific souvenir room which traces his major discoveries based on the original scientific instruments he used. A magnificent Byzantine-style crypt where Louis Pasteur is buried alongside his wife. Museum tours last 1 hour and are led by a museum guide. 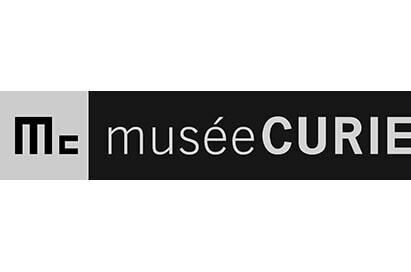 The Palais de la découverte, part of Universcience, presents fundamental and contemporary science in a dynamic way in the form of interactive experiments explained by scientists. The museum has permanent exhibitions focusing on the chemistry, biology and physics of Light, Hydrogen, Acoustics, Genetics & DNA as well as a Planetarium. 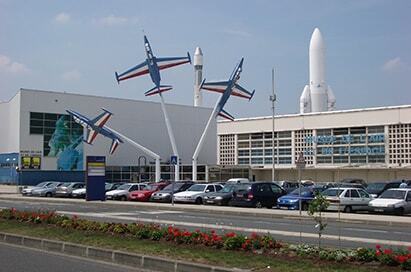 Occupying over 150,000 square metres of land and hangers, the Musee d'l Air et de l'Espace is one of the oldest aviation museums in the world. Their collection includes more than 150 aircrafts and a wide range of aviation paraphernalia dating back to the 16th century. The museum is the only place in world with two Concorde planes on display as well as 5 space rockets. Discover the scientific activities within 10 departments. The Hall of Evolution which is housed under an enormous glass roof has a parade of lifelike animals to explore diversity and evolution. 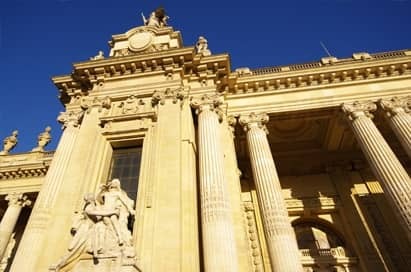 There is a gallery devoted to paleontology (dinosaurs, giant birds and insects) and mineralogy, where more than 600,000 minerals, giant crystals and royal precious stones can be seen. The museum presents a themed tour revealing the life and times of a family of unusual physicists and their huge contribution to science. The place may be modest in size, but it has immense historical and scientific value and pays homage to this great French physicist who discovered radioactivity and her entire family, two generations of which won the Nobel Prize.